In their presence was a brilliant panel of speakers from a diverse range of areas, set to share important insights and anecdotes from their careers. With the rise of artificial intelligence (AI), the question is often raised – how will actuaries retain relevance in the future? Imagine AI who not only has the ability to obtain insights from the available data but can also be available 24/7 to answer management’s queries within seconds. Hyper Anna aims to do just that. A product like this would allow actuaries to pass on the tedious, repetitive tasks e.g. manual data checks and regular reporting, to AI and instead focus more on applying the insights to influence strategic business decisions. 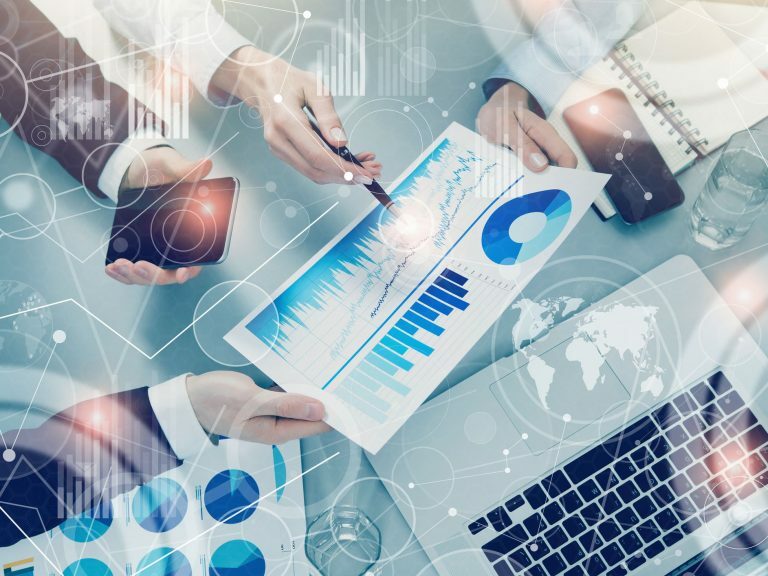 AI has the potential to evolve and aid actuaries in moving away from data-crunching to influencing business outcomes in organisations. YAC’s first plenary focused in on how the actuarial skillset can be utilised to ensure equitable and efficient outcomes in the development and implementation of good policy in the areas of climate change, social welfare, and mental health. When asked if they work in any of the above-mentioned areas, most audience members did not raise their hand. However, that certainly didn’t mean they weren’t interested in the incredible work actuaries are doing in this space, or how they could get involved. There was a noticeable stir of passion from the audience during this session’s presentations and Q&A. 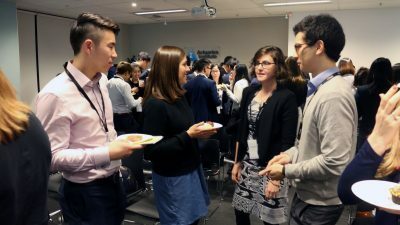 Read about the recent Actuarial Hackathon for charity and about actuaries working in Not for Profit roles. The social sector is predominantly funded by the government to support Australians most in need. 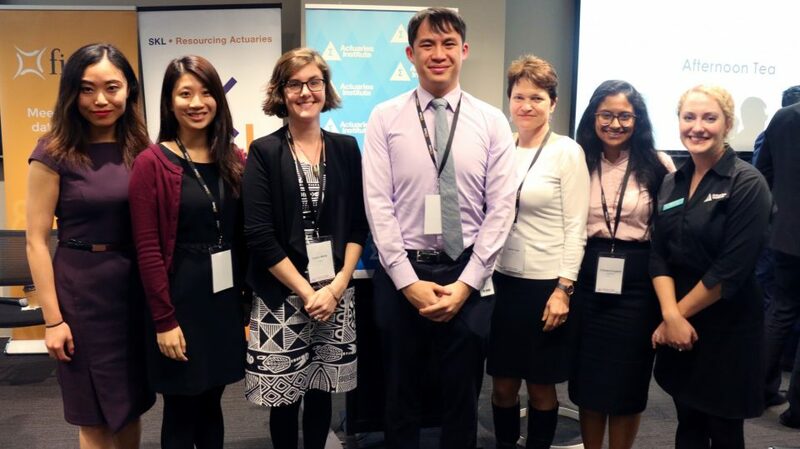 Hugh Miller’s talk asked how actuaries can intervene early to improve outcomes for individuals within the social sector – whether it is within the welfare, justice, housing, child protection, disability or education – and influence fiscal sustainability. Actuaries can be involved in delivering a range of outcomes by using the large datasets available. Whether it be through understanding the long-term costs, predicting future service use, influencing preventative measures or increasing spending effectiveness. 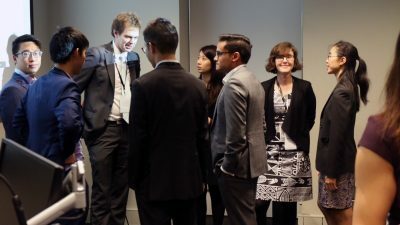 The value of actuarial analysis around the financial implications of climate change can be used to mitigate risk, influence outcomes for at-risk communities, encourage adaptation and preparedness, and drive a strong risk culture in Australian society. 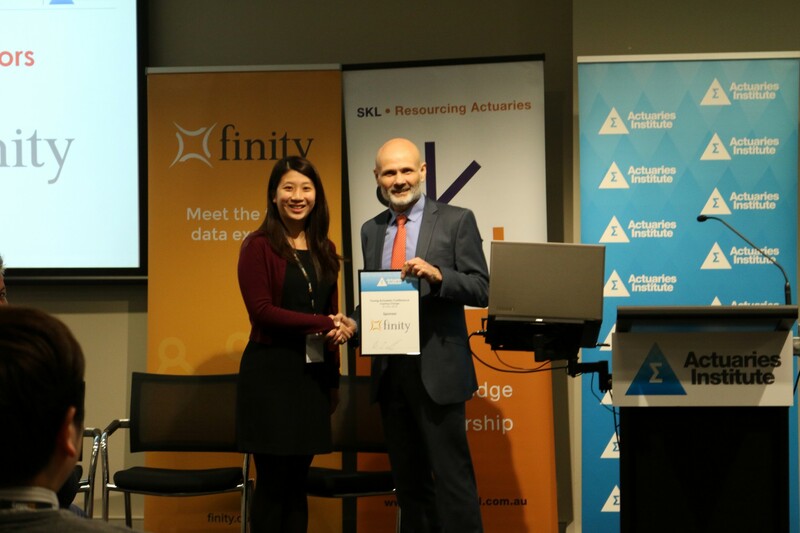 Stephanie Wong from the Institute’s Climate Change Working Group, reminded us that it is imperative for all organisations to act now in addressing the risks stemming from climate change. Business directors have a legal obligation to disclose and manage any material financial risks, which includes their exposure to climate change risk. 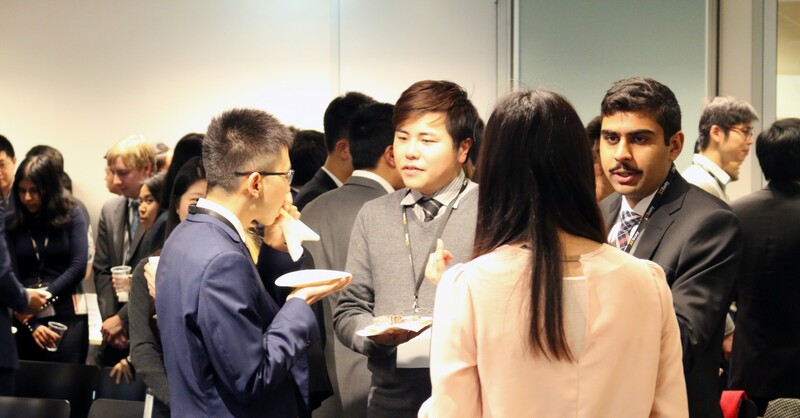 Here we asked delegates: ‘what was your key takeaway’ from YAC 2018? With one in five Australians affected by an identifiable mental health issue in any one year, there is a material focus within the insurance sector for well-designed products with clear underwriting guidelines. Early treatment plans and specialised claims management processes are key to ensuring claimants are treated appropriately, and outcomes are efficient for the customer as well as the insurance sector. Geoff Atkins, co-author of the recent Mental Health and Insurance Green Paper. reminded us that education and collaboration with communities and government on public policies is critical. A key consideration: how can improvements be made with limited data, a strong reliance on subjective information and the high prevalence of co-morbidities within an ineffective regulatory framework? 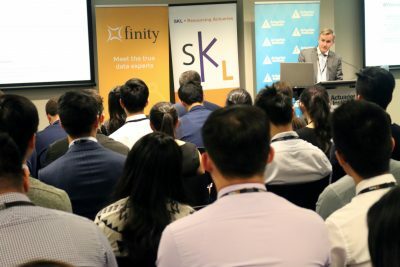 Each actuary’s experiences throughout their professional life are unique, particularly with the new developments in career pathways available today. Each journey is defined by the distinct goals and aspirations individuals have for themselves. 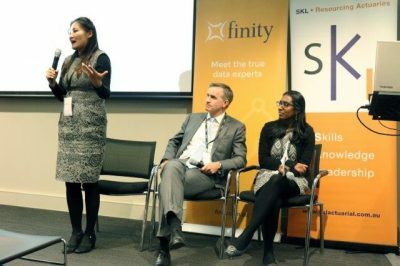 Solai Valliappan (pictured speaking left), an actuary who went from a conventional actuarial role to a strategic advisor role for multiple start-ups began by highlighting that you don’t need to wait around to qualify before applying for a role outside your comfort zone. Solai was asked by several her friends, for her professional opinion. This led her to taking on a consulting and now working at High Earth Orbit Robotics. “Once people understood what I did as an actuary, I was the first person they wanted advice from for their business,” said Solai. Listen to her career advice and journey in our podcast. Do not wait until you qualify to take calculated risks in your career. Expand your network to expose yourself to people from a range of backgrounds. Use all the mediums available to you to harness your curiosity and grow. The most powerful enabler for unique opportunities is surrounding yourself with differing mindsets and a diverse network of individuals. Mark Henderson (pictured speaking left), the CFO of Life & Investments at Zurich, then reflected on his own career journey and captured the crowded room’s attention with his honesty. He described consultancy work as “slightly more technical than corporate” but said the best consultants have worked in corporate, because it helps them see from the client’s perspective. “It’s very easy being an actuary to think…because you know more about the numbers than anyone, you know more about everything else, and that’s certainly not the case. The sooner you appreciate and engage with what everyone else brings to the table, the better,” – Mark Henderson. Mark emphasised that the accuracy and quality of the findings we derive from the data is only one part of the process. 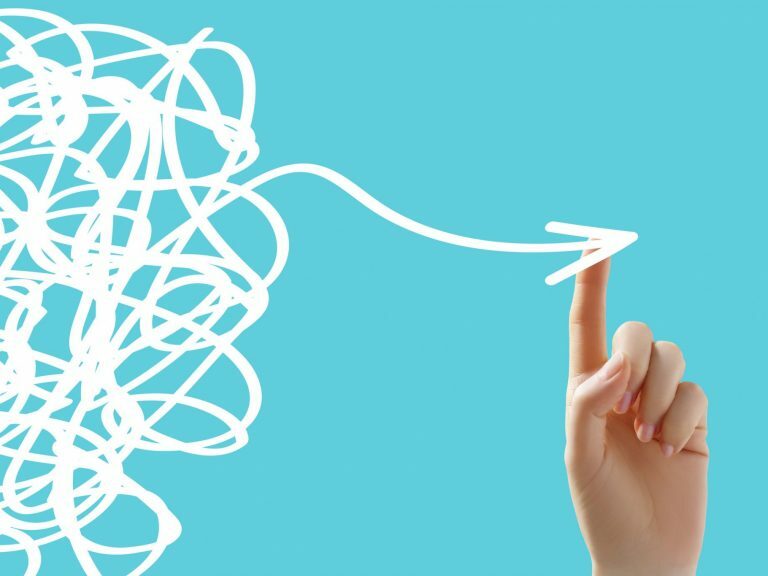 Communicating these outcomes to all the stakeholders in the business who influence decision making is integral in delivering sound advice. The ability to provide simple explanations and having them understand the first time is key. Engage with the people in the business and take a real interest in your work to provide better context and more meaningful insights. Pause and think about any work you are presenting, especially to non-numerical people, to challenge yourself and see if you can present the work even better. Expose yourself to roles within the industry in order to be a well-rounded consultant. 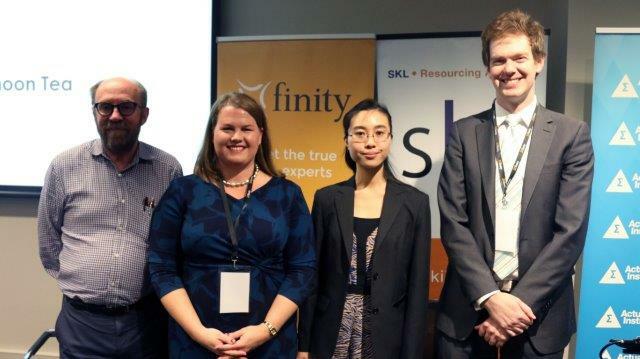 Finally, Meng Yuan (pictured speaking left), an actuary and director at NDIA, shifted the conversation to a passage of her career and the broad scale and impact of the NDIS. 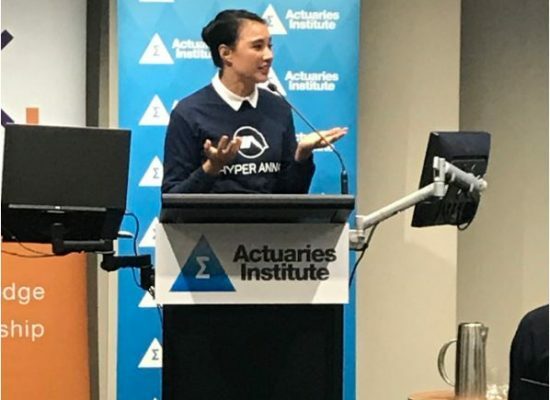 Meng said the actuarial control cycle is fundamental to managing uncertainty, with its applications not limited to insurance but relevant to a broad range of industries. The NDIS adopts the control cycle to ensure financial sustainability and manage its risks. There are three distinct stages to learning; the foundation stage, the curiosity stage and the purpose stage, with each stage forming the building blocks towards success. Build a strong foundation early in your career, whether it is building models from scratch, writing codes or valuation reports. Adapt to change and aspire to create change in any role you are undertaking. Ask yourself how connected you feel with your work, your team and the purpose of your work. Ultimately, the conference emphasised the broad range of fields in which actuaries can work, from start-ups and AI to social welfare and government disability schemes, with a significant focus on topical roles. It showed how easily we can change directions and pursue new roles while, capitalising on the key actuarial fundamentals engrained within us. 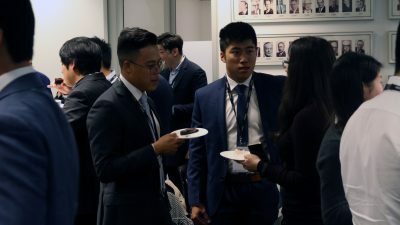 The conference closed with an evening networking session, providing a great casual environment to connect with peers on our similar and differing experiences and uncertainties. All in all, the second inaugural YAC inspired change and pushed the envelope of the limitless opportunities which are available and only growing! 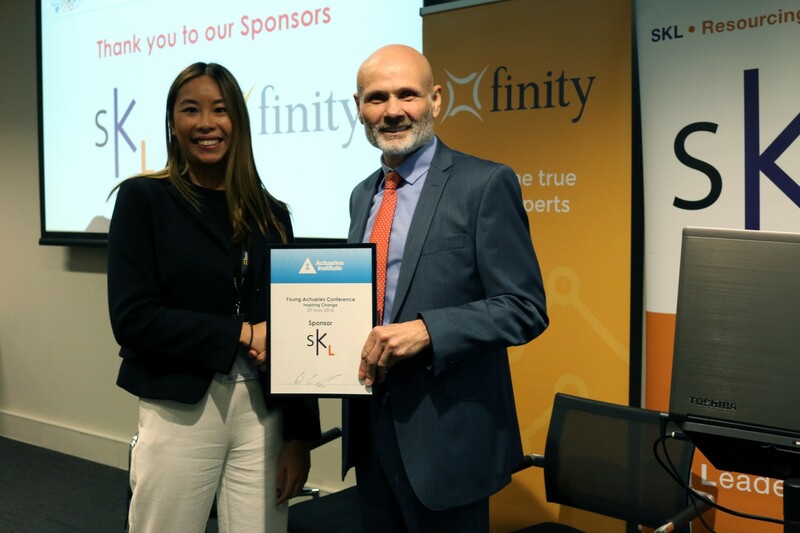 As always, thanks to our speakers, our sponsors (SKL and Finity), the Actuaries Institute and the Young Actuaries Conference Organising Committee for making this event such a success. 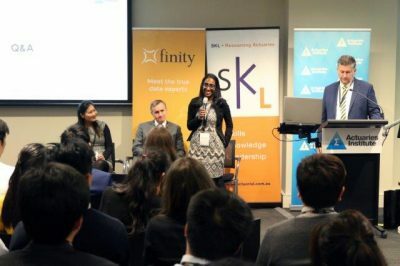 Chetana is an actuarial analyst at Deloitte, and has worked with various health insurers and superannuation funds. 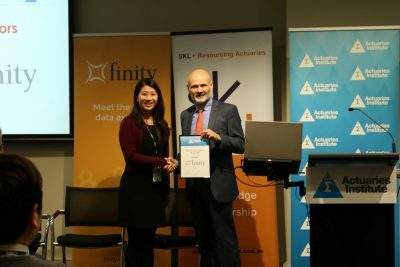 Getting involved and making an impact within the community is something she is passionate about, and she is excited to use her skills to help aspiring Actuaries on their journey. She is also passionate about understanding how the role of an actuary is changing and in particular how young actuaries can develop and apply their skillset in a dynamic, rapidly changing world.